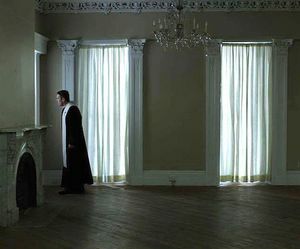 There are Christian films, tons of them actually; largely dogmatic, largely cosmetic. 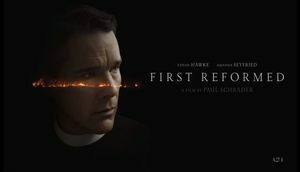 Then there are films about Christianity; films that probe at the faith and calling many of us, including myself, hold dear with a confluence of cinematic dexterity and earnest spirituality. 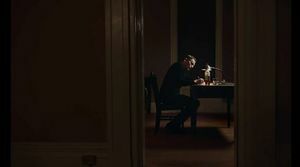 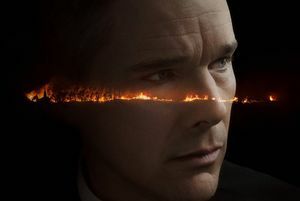 Paul Schrader’s powerful ‘First Reformed’ is firmly in the latter; unrelenting its exploration of the faith’s failings examined through the journey of a character who treads a tortured suffocating path of enlightenment. 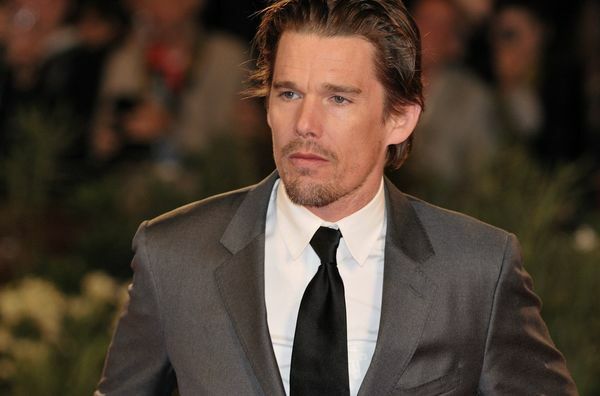 Ethan Hawke and Amanda Seyfried Joins Paul Schrader's Drama 'First Reformed'. 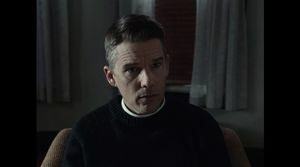 Paul Schrader, the director behind American Gigolo and Affliction has roped in two major names: Ethan Hawke and Amanda Seyfried for his upcoming movie First Reformed. 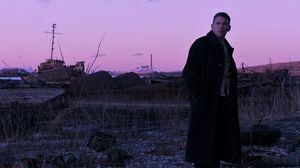 Schrader is also the screenwriter of this Arclight Films and Killer Films project.